It’s being speculated for long that the next Note device from Samsung, i.e., the Samsung Galaxy Note 8, will be packed with a dual camera setup on the back. Many leaks and schematic drawings have revealed the same thing before but do you think it is going to be the first phone from the company to feature dual rear cameras? If you’re thinking so, you’re wrong. New information from a reliable source reveals that the Note 8 isn’t going to be the first Samsung smartphone with dual camera setup. 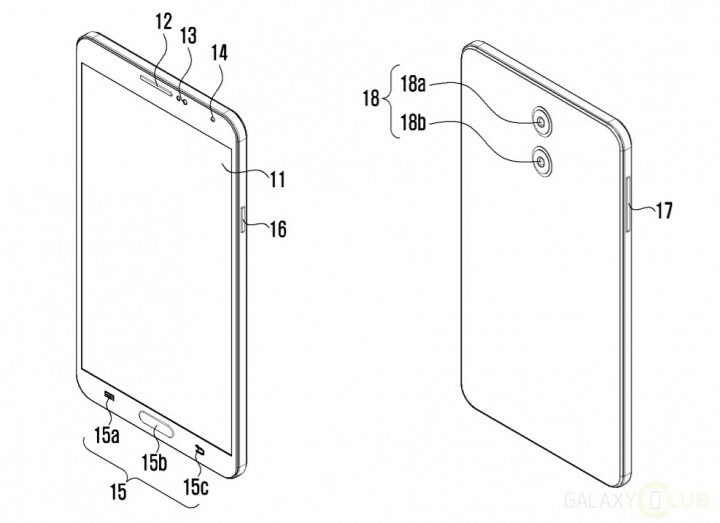 A patent design revealed this by Samsung that shows a midrange device with dual cameras on the back. So, Samsung might launch a mid-range device with dual cameras before the Samsung Galaxy Note 8 launch. There is also news of a new device in the Galaxy C series that is coming soon so probably; the device will be the first from Samsung to come equipped with dual rear cameras. The patent images above show a device with capacitive buttons along with hardware button on the front that we will surely not see the Note 8 as the company has already ditched them on its latest flagships. What are your views? Since the Samsung Galaxy Note 8 isn’t going to be the first dual camera device, which Samsung phone you think is going to be the one? Let us know via the comments section. 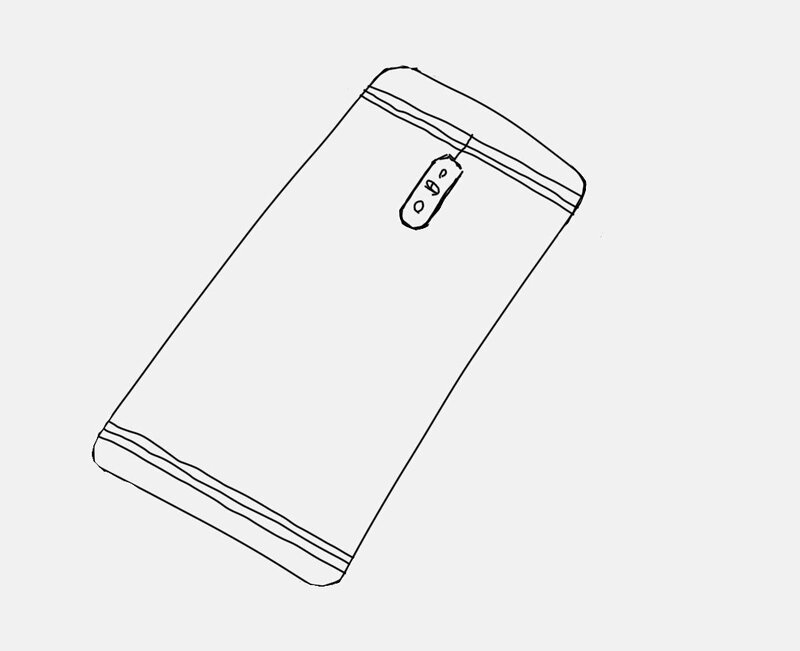 A new tweet by the source reveals the design of next Galaxy ‘C’ Series phone and as mentioned above, the phone will feature a dual rear camera setup. So, this means the Note 8 won’t be the first phone to carry a dual camera setup on rear and instead, we will see a new Galaxy C series phone equipped with the same.